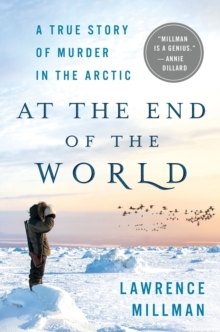 At the End of the World is the remarkable story of a series of murders that occurred in an extremely remote corner of the Arctic in 1941. Those murders show that senseless violence in the name of religion is not only a contemporary phenomenon, and that a people as seemingly peaceful as the Inuit can become unpeaceful at the drop of a hat or, in this instance, a meteor shower. 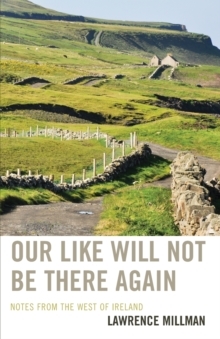 At the same time, the book is a warning cry against the destruction of what's left of our culture's humanity, along the destruction of the natural world. Has technology deprived us of our eyes? the author asks. Has it deprived the world of birds, beasts, and flowers? 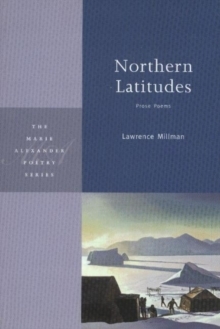 Lawrence Millman's At the End of the World is a brilliant and original book by one of the boldest writers of our era.